Earn triple rewards on Motor Wars this week, plus Double GTA$ & RP in Vehicle Vendetta, and Hunting Pack (Remix). The weekly GTA Online update is live, and you can earn triple GTA$ and RP galore until April 10, so make the most of it while you can. This week, you can earn triple GTA$ and RP in Motor Wars. If you want more vehicular fun and o double down on rewards, you can head to Vehicle Vendetta, or Hunting Pack (Remix) with both modes offering double GTA$ and RP. 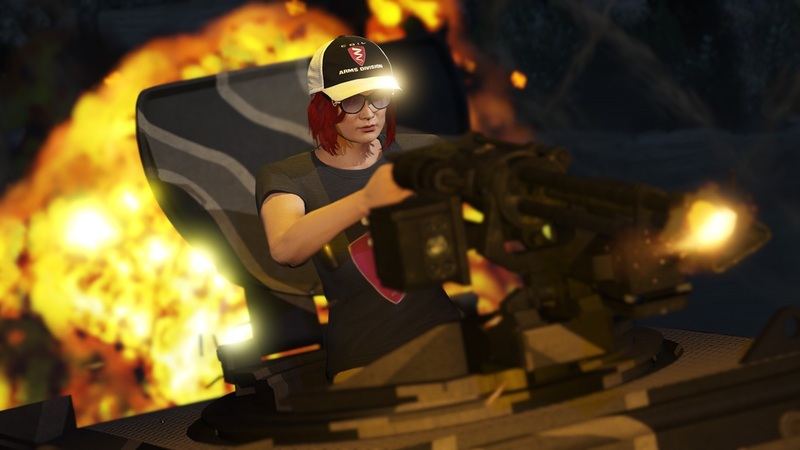 Plus, bunkers get a “25% boost in Gunrunning Research and 2X GTA$ on all Gunrunning Sales,” and you can also unlock the Black Coil Cap just by playing GTA Online this week. For more info and a breakdown of this week’s vehicle and property discounts, head to Rockstar Newswire.